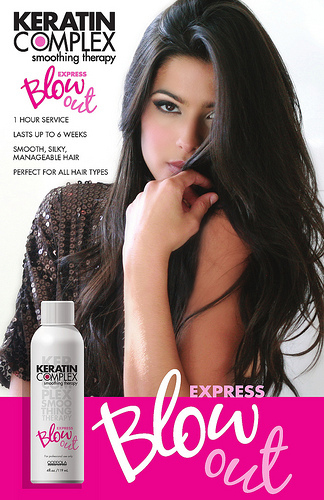 Treatment & Express Blow Out? which is less time involved than a normal keratin treatment. to lock out frizz and reduce the amount of curl in your hair. so that we can assess your hair length, type and texture. Q: What results can be expected after the Express Blowout Treatment? softer & silkier and will have luminous shine.